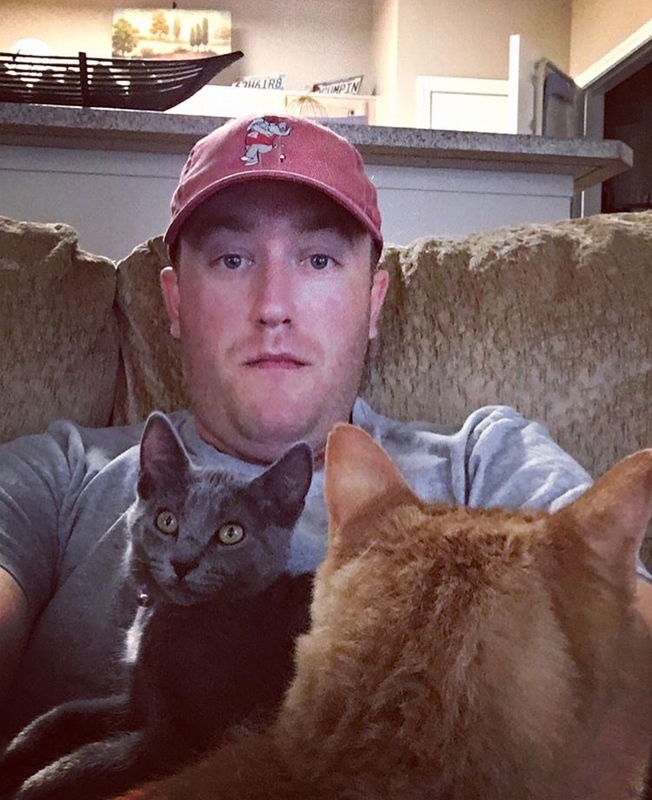 Hunter L. Johnson (@HunterLJohnson) is what I would be if I was an Alabama fan, liked cats, didn’t accept reality, and was a whole lot dumber. But really, he’s a good Alabama troll that has collected a few minions along the way, and just knows how to play the game. I tried to get him to do our annual Iron Bowl podcast this week, but he was too scared, as he typically is during Iron Bowl week. So he agreed to do this instead. 1. What is an Alabama fan’s first thought of Auburn right now? Hmm. This is tough. It’s not fear (like normal). It’s not pity, as I have really enjoyed your season. 2. Is Tua the greatest the Alabama football player ever? Smh, are all of these questions going to be awful? Probably not, but he’s very, very good. Better than Bo or Cam for sure. 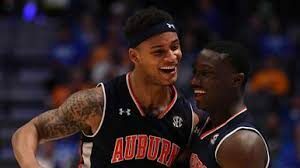 3. Who are your two favorite Auburn Tigers of all time and why? You knew to ask me for two because you knew who one of them was going to be and that’s Eric Ramsey for obvious reasons. The other would probably be Charles Barkley just because he’s awesome and isn’t afraid to say anything. He was also pretty cool when I saw him at Skybar after the 2011 game. 4. 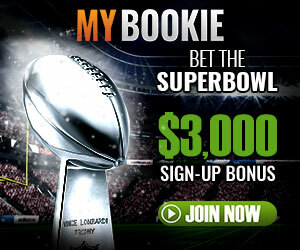 Which positional matchup are you most interested in watching? Probably our defensive line against your offensive line. I have gotten to where I try to watch Quinnen Williams as much as possible during games. He’s a beast and with the way your offensive line has struggled this year, I think y’all will definitely have a tough time blocking Williams & Co.
5. Who are two Tiders that aren’t big names that Auburn fans should look out for? 6. 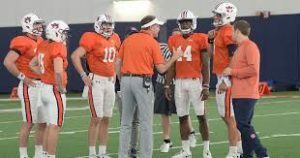 Are there any guys on the current Auburn roster that scare you and why? Maybe Stidham a little bit. He played a pretty amazing game against us last year. While I know he hasn’t looked like that this year, I at least know that he has it in him. 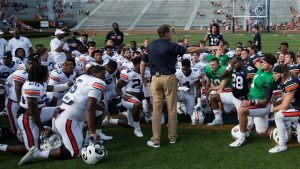 Gus Malzahn: 5, part of me is really happy that y’all are stuck with him, but there’s still a little bit of me that is scared of him. 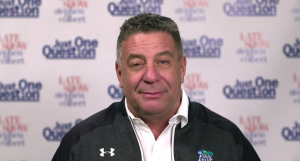 Bruce Pearl: 10, also the number of trips he takes through the buffet line at Golden Corral. 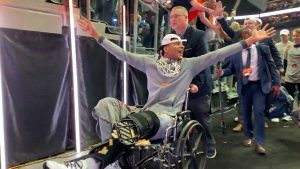 Cam Newton: 9, would be a 10 if not for that video of him riding that hoverboard after the 2015 Iron Bowl. That was and still is awesome. 8. 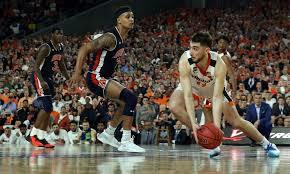 What’s your prediction/analysis of the game? I think that y’all are probably going to have a tough time scoring, but I don’t think it’s going to be some 45-3 blowout(hope I am wrong). I could see it going a lot like the 2016 game. Gun to my head, I would probably take y’all to cover. I’ll say 34-13, Tide. 9. 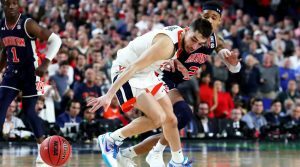 Where will Auburn and Alabama end up this season? Alabama will end up in The College Football Playoff, because we always make The College Football Playoffs. Did you know that, Blogle? The only team there that I think could give us any trouble is Clemson just due to how good their DL is, but I think they we will beat them in Santa Clara for the National Championship. As for Auburn, I don’t know, but I hope that it’s somewhere close. I don’t want you to have to do another GoFund me for a trip. 10. Lastly, did Alabama win the national championship in 1941? See, this is why you like me right here, pal. I am a reasonable Bammer. No, of course Alabama did not win the National Championship in 1941 (the rest of the claims are legit, tho).